With a successful step in into the real estate industry, the Godrej group of industries is bound to set sky rise standards for the definition of creating residential and commercial spaces. After building the nation through various channels being a producer of consumer goods, appliances and agronomic commodities, venturing into the real estate business is one more step ahead in contribution towards the growth of the nation. Establishing it as a real estate company in the year of 1990, the Godrej properties has come a long way and achieved much success in a short time span. The driving force of the group is a promise of delivering excellent and innovative services at every single step throughout the broad spectrum of services and products that they offer to their consumers. One of the many projects has put an end to the long wait of many people residing in Bangalore. Together with collaboration with the Dutch Pension service provider, the Godrej properties have come up with a housing project by the name Godrej Eternity. The project is targeted for the mid income sector of society. The whole residential project has been spread around an area of 18 acres and is situated at the Kanakapura Road, Bangalore. This project is the third investment the company has made in the city of Bangalore. 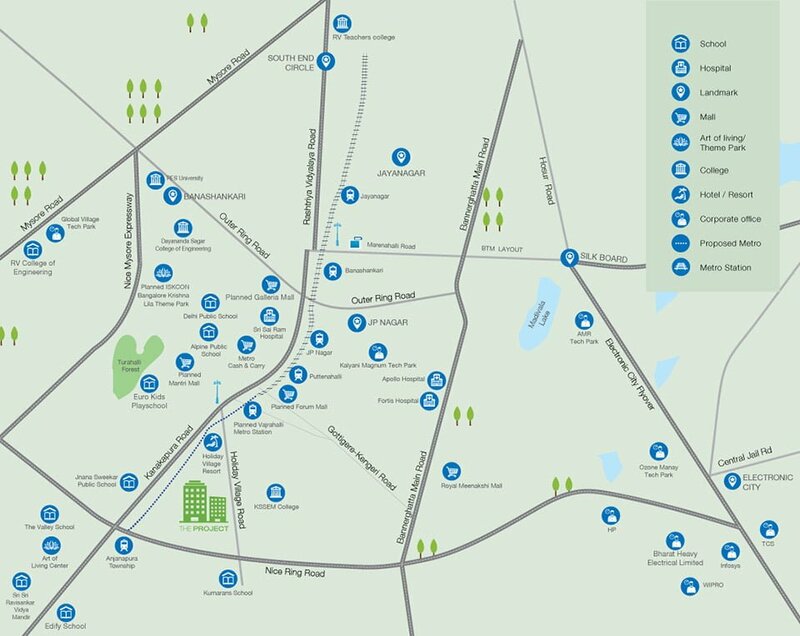 The factor that makes Godrej Eternity list itself among the most coveted residence projects is the location of the project with its excellent connectivity to all the regions of Bangalore. 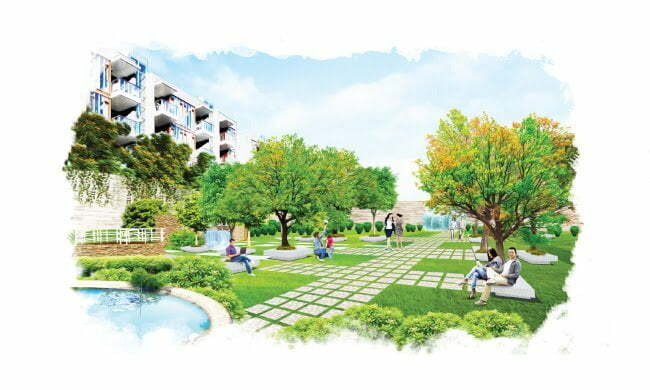 This residential project shall also provide its residents with a varied range of community amenities by which, a stage or common area gets created for all the residents to get together, and get the opportunity to know their neighborhood in a better manner, spend valuable moments together and live in perfect peace and harmony. The usage of modern innovations and techniques in the architectural design field, coupled with creative ethics and on top of all this, a clean, calm and serene lush green environment that takes you into its embrace and lets you refresh yourself with its pure air are the most admirable factors. 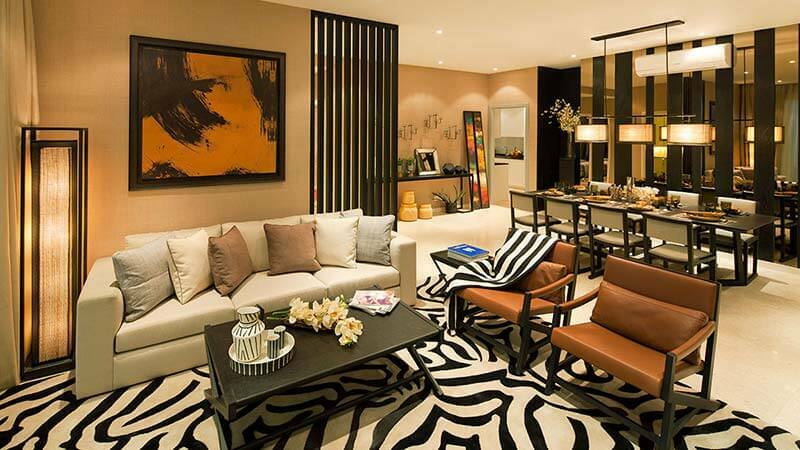 The Eternity is a project that has carefully been designed to cater to the need of the mid income families. 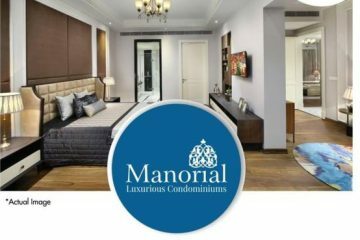 The project has been adorned with many accelerating features and employs the eco friendly use of technique to create a sense of elite and satisfaction among the residents. The pre lunch of Godrej eternity on the Kanakapura road is similar to an oasis filled with peace right in the heart of the city. The construction of all the apartments is done in such a way, keeping in mind every aspect regarding privacy and security that are much needed in a house. There is no facility that has been left untouched and every effort has been taken to make the apartment a haven of privacy for the residents. Adding to the calm and peaceful surroundings, the basic amenities are also taken good care of. The presence of a club house, adorned with all the leisure requirements in the premises of the project has made the project a perfect place to live at. Besides this, there are proper arrangements for gymnasiums, keeping the fitness of the residents in mind. The apartments are well designed and have just the right amount of space that is required for a lavish life style, including the luxuries that a life style demands. 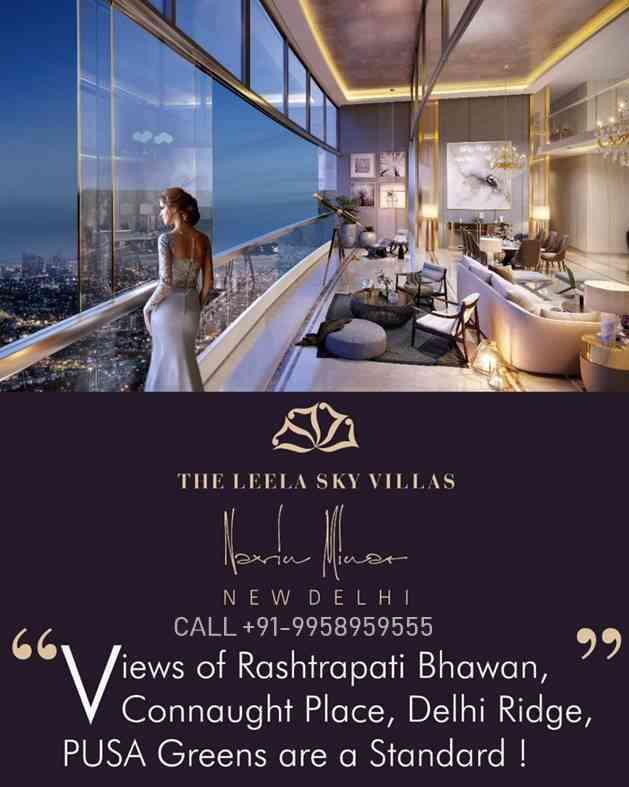 Apart from providing all this, the project positions you in close proximity of the city centre and hence, all the facilities like schools for your children, malls, coffee shops are all nearby and within reachable distances.For details Fill the form below and we will call you back asap .